Please click the above image to see plans and details about our proposed expansion project. Young Israel of Teaneck is a warm and welcoming community. 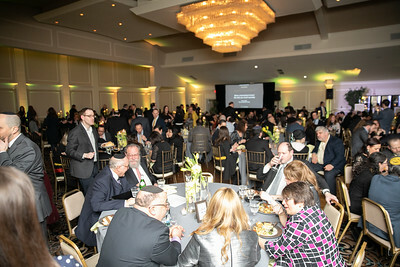 Our kehilla is a vibrant, modern Orthodox congregation located near Overpeck golf course, an area most often referred to as the Country Club section. We offer minyanim, shiurim, and exciting programming for every age and are led by a dynamic rabbi and rebbetzin. The YIOT is unique in its diversity of members, yet at the same time able to maintain a strong sense of community.